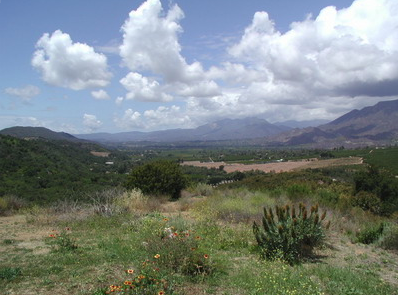 Enjoy a variety of rides through the Ventura River valley or up into the Los Padres National Forest. You never ride on a roadway—Oso Ranch has direct access from its corrals to the Ojai Land Conservancy's lands that lead up into the forest. Join a group ride or private rides with you, your party and guide. 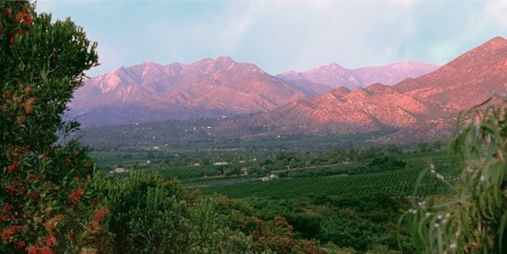 Romantic rides into the forest as you enjoy as the sun sets behind the beautiful Santa Ynez Mountains. Dramatic sunsets, colorful skies and the great outdoors. What more could you want? Children love to ride horses. 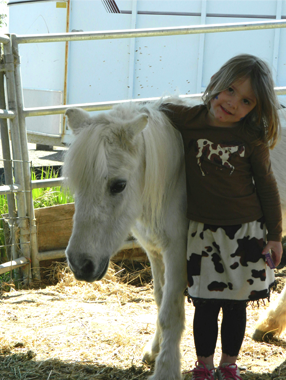 We have gentle ponies trained to walk at a safe pace so the children enjoy the experience. Younger children ride inside a corral or are lead by a riding instructor. Experienced, older children may ride out of the ranch into the river valley.